William George Armstrong was born on 26th November 1810, just as the Industrial Revolution on Tyneside was really getting into full swing. The Northumberland and Durham coalfield was expanding, William Hedley, Jonathan Forster and Timothy Hackworth would soon be working on their famous ‘Puffing Billy’ locomotive at Wylam and soon after George Stephenson would be working on his own ‘Rocket‘ locomotive. With the Literary and Philosophical Society established in 1793, Tyneside was in terms of both scientific achievements and progressive ideas about society, becoming a world leader. Armstrong would add to this in a number of ways – but also leave a darker legacy. Armstrong invented this because he had to use high water towers for the use of his cranes, on building sites where no water was available. However he hit a major problem when trying to use cranes at New Holland on the Humber Estuary, as the towers would have to be built in sand, which would not provide steady enough foundations. Accordingly, as is often the case, a problem brought forth a solution, which was in the form of a new invention, the weighted accumulator. 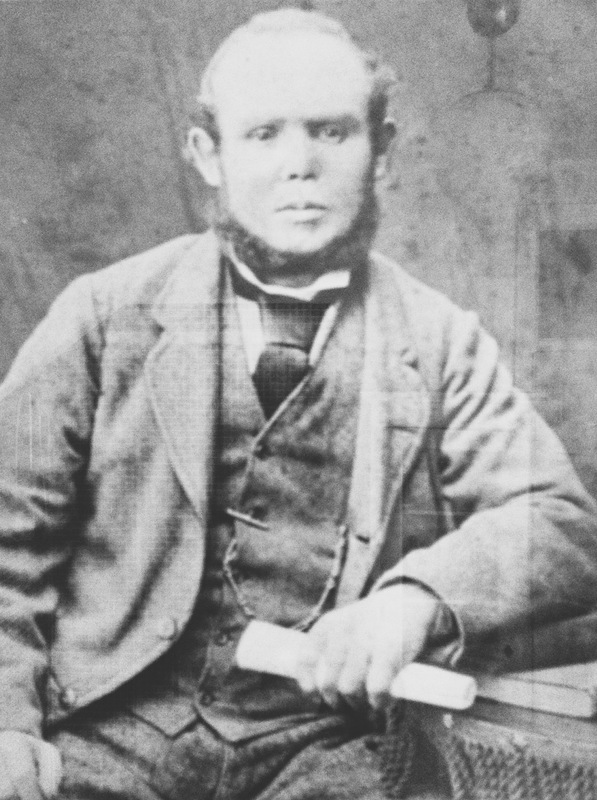 It is also claimed that Armstrong was an early environmentalist. Despite the huge importance of coal-mining to the local economy, Armstrong was one of the very first advocates of moving away from fossil fuels to water and solar power. Indeed Cragside, his large home near Rothbury in Northumberland, was the first house in the world to be lit by electric light – powered by hydroelectricity! So keen and visionary was Armstrong when it came to renewable energy that he claimed that coal, ‘was used wastefully and extravagantly in all its applications’, while he also predicted in 1863 that Britain would stop producing coal within two centuries. Armstrong did not only advocate hydroelectricity; he was also a great supporter of solar power, claiming that the solar energy received by 1-acre (4,000 m2) in tropical areas would ‘exert the amazing power of 4,000 horses acting for nearly nine hours every day’. Sadly, Armstrong also had his downside. 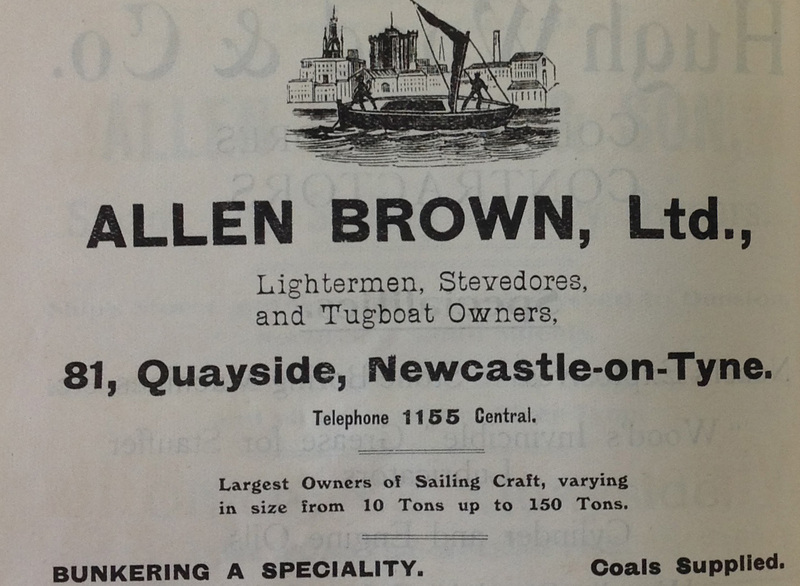 He was the inventor of modern artillery and had many weapons built in his Tyneside factory. He was also arguably the world’s first major arms dealer selling deadly weapons to governments around the world. Perhaps the only mitigation we can claim for Armstrong is that in his day, the weapons would have been used almost exclusively against other combatants and he operated before the wake-up call that was the First World War, really brought home to people just how deadly a business war is. 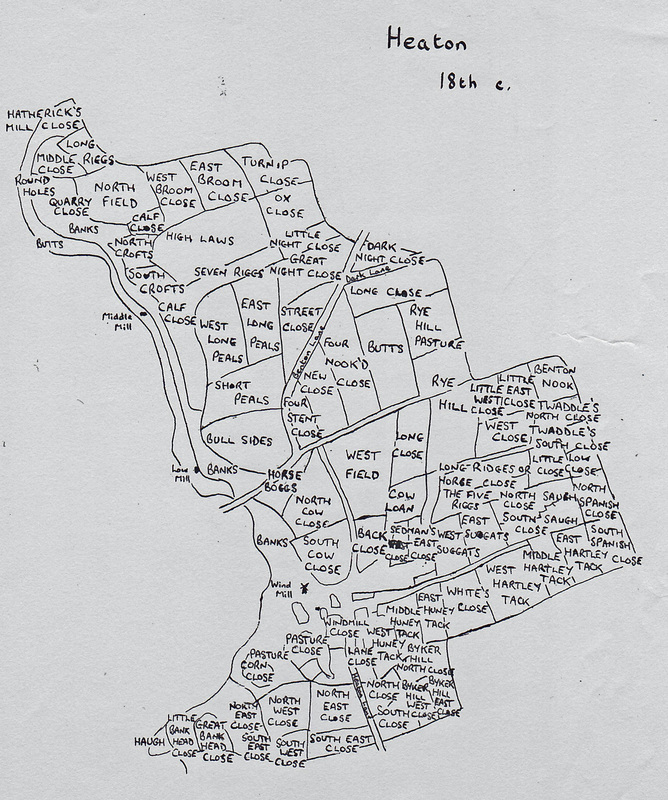 The most obvious link between Lord Armstrong and Heaton comes with the parks, next to Heaton Road, one of which bears his name (originally Heaton Park was part of Armstrong Park) , and the nearby Armstrong Allotments. 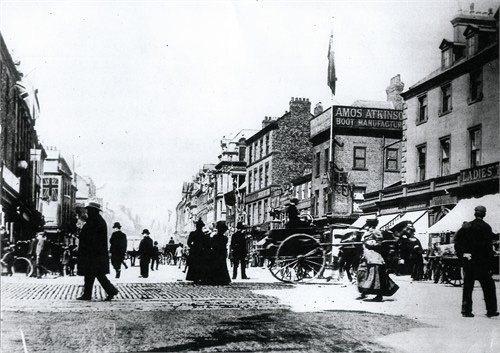 During Victorian times the area around the Ouseburn Valley, was home to many rich and influential people. These included Sir Andrew Noble, Armorer Donkin and of course Lord and Lady Armstrong. Andrew Noble, was Armstrong’s right hand man and had the house which is now Jesmond Dene House Hotel built for him, it being designed by John Dobson. The park forms part of a continuous area of land by the sides of the Ouseburn river, from South Gosforth to Warwick Street, which is not built upon. Armstrong acquired this land at various times throughout the 1850s and enclosed it, before planting exotic plants and shrubs and laying paths and building bridges. Armstrong and his wife, Margaret Ramshaw, lived in a house called Jesmond Dean, which he had had built in 1835 in preparation for his marriage. As he got wealthier, so Armstrong was able to acquire most of today’s Jesmond Dene, enclosing the land and transforming it into his own private garden. Together with his wife, he created a garden with rapids, waterfalls and a mysterious ghetto, while they also organised the laying of miles of paths and the planting of hundreds of trees and shrubs. Lady Armstrong, described as a ‘lover of nature’, supervised much of this work, with trees and shrubs, ‘culled from the gardens of the world’. Meanwhile, Armstrong’s banqueting house, completed in 1862, was used as a venue for entertaining both his employees from the Elswick Works and later a number of foreign clients. With reference to his employees, it is argued that, despite the business he was in, Armstrong was regarded as an enlightened employer. He built good quality housing for his workers and provided schools for their children. The banqueting hall, is of course a significant feature of Jesmond Dene. 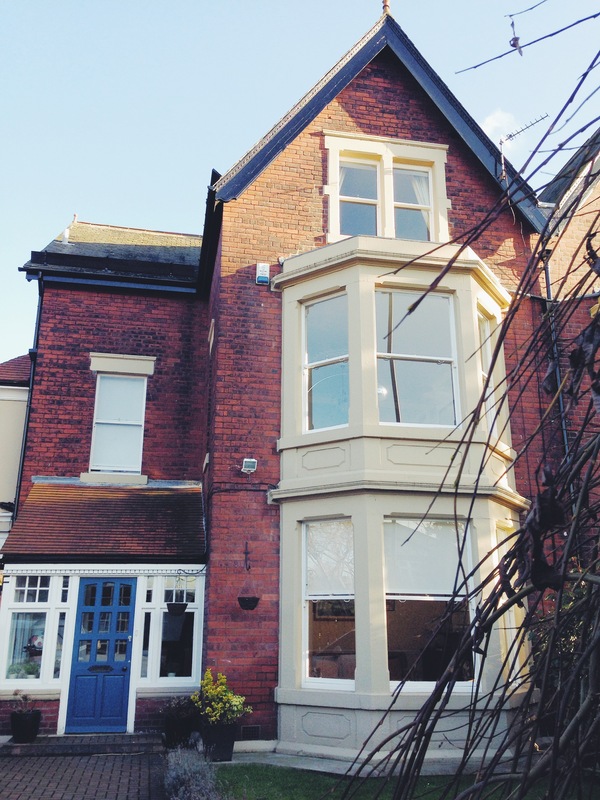 It was built so that he could entertain the aforementioned high value clients as his own house, on the other side of Jesmond Dene Road was too small. The hall remained in regular use until the 1970s when it was damaged by fire. The remaining sections of the building are now home to a thriving artists community. 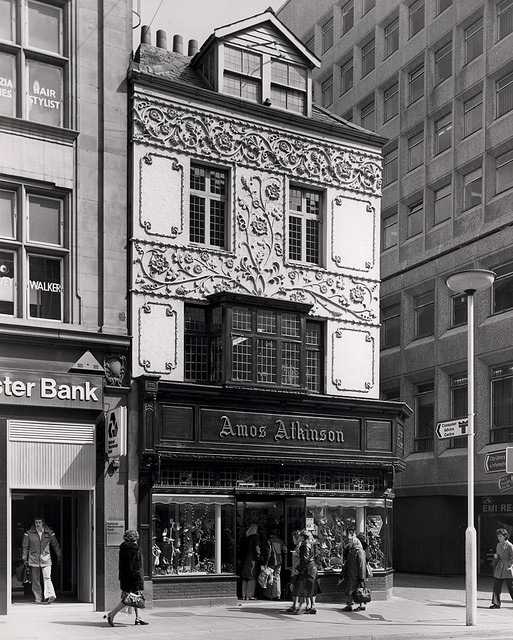 Tyne and Wear Building Preservation Trust have plans for a full restoration of the site, subject to being able to raise the funds. For thirty years, Armstrong used Jesmond Dene as his own private park, but he did allow the public in twice a week – on payment of a small sum of money! 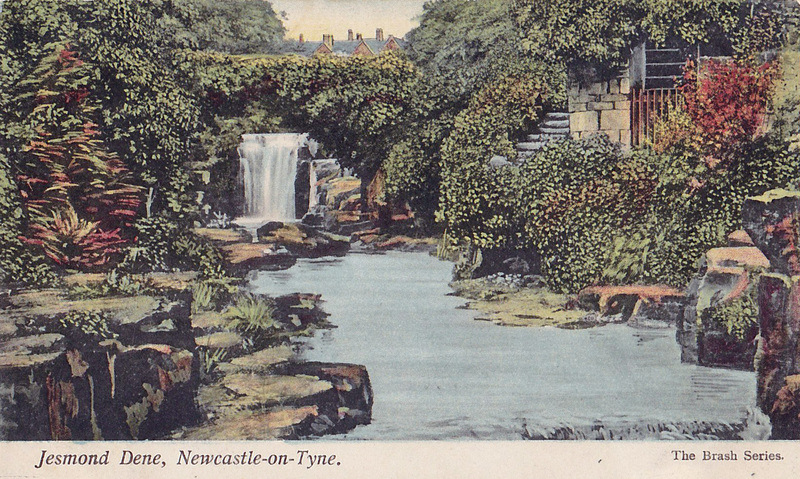 Eventually he decided that he could be a little more generous with this valuable environmental asset and in 1883, the main part of Jesmond Dene was presented to the people of Newcastle as a gift from Lord Armstrong, with the park being officially opened the following year. Armstrong essentially retreated to his home at Cragside, after the death of his wife Margaret in 1893. When Lord Armstrong died on 27th November 1900, he also left us with the bridge bearing his name. The bridge was given as a gift to the citizens of Newcastle by Armstrong and opened on 30th April 1878. Unfortunately, it is hard to deny that part of the legacy of Lord Armstrong’s life and work is that Britain has been for many years , one of the five biggest arms manufacturing and dealing nations in the world, often second only to the United States. However carefully the business of selling weapons is done, there has too often been too little scrutiny and monitoring on ways in which arms have been sold on again and whose hands they have ended up in. Consequently, it is impossible to tell just how many innocent children and adults have been maimed or killed by weapons made in this country and indeed by the other nations who are major manufacturers and dealers of arms. Armstrong himself felt no guilt about his role in world history, choosing to not believe that arms manufacturing might inevitably lead to war. It is reported that he once said: ‘If I thought that war would be fomented, or the interests of humanity suffer, by what I have done, I would greatly regret it. I have no such apprehension.’ Subsequent history has taught us otherwise. As arguably the world’s first major arms dealer, we should not hide from the fact that this is sadly part of the legacy of the life and work of Lord Armstrong. Researched and written by Peter Sagar, Heaton History Group. This entry was posted in Research and tagged Armstrong Allotments, Armstrong Bridge, Armstrong Park, Lord Armstrong, Ouseburn, William Armstrong on March 27, 2018 by oldheaton. William Armstrong, Baron Armstrong of Cragside (1810–1900) is best known as a practical engineer and scientist – the inventor of modern artillery and creator of the first house in the world to be lit by hydroelectricity – but he had an intensely romantic side that revealed itself in his shaping of the landscape around him. ‘I am a greater lover of nature than most people give me credit for,’ wrote Armstrong in 1855, by which time he had started to transform his garden and grounds in Jesmond Dene to reflect his dream of living in the mountains. Armstrong’s attachment to Jesmond Dene, which began in childhood, remained strong throughout his long life. As his prosperity increased, he was more and more inclined to share the pleasures of the place with others. For example, in the early 1860s, he built a Banqueting Hall in the dene – not for lavish feasting, but for entertaining his workers at tea parties. In 1884 he handed over the dene and the hall to the citizens of Newcastle in perpetuity, with clear instructions about their preservation and use. 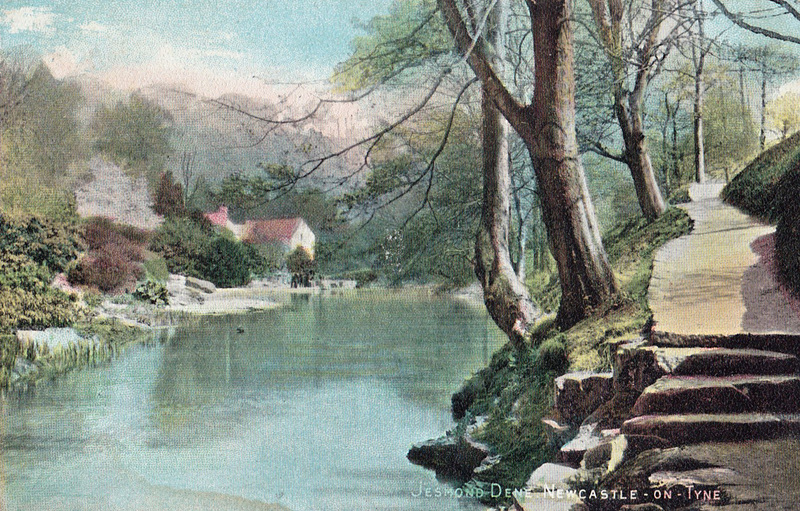 AT our talk on Wednesday 25 March 2015, Henrietta Heald, author of ‘William Armstrong, Magician of the North’, will talk about the long association between Armstrong and Jesmond Dene, the dene’s status as a public park, and the future of the Banqueting Hall, which is now the subject of a restoration campaign. The talk will take place at The Corner House, Heaton Road, NE6 5RP at 7.30pm (Doors open at 7.00pm. You are advised to take your seat by 7.15pm). Please book your place by contacting maria@heatonhistorygroup.org /07443 594154. Please note: this replaces the originally advertised talk by Andrew McLean. This entry was posted in Events and tagged Alexander Denholm Brash, engineer, Heaton Road, Jesmond Dene, Lord Armstrong, William Armstrong on March 3, 2015 by oldheaton.